The Oscars became the hotbed of activism on issues that hounded the entertainment industry and American society. The ceremony highlighted by the #MeToo and #TimesUp movement that were aimed at bringing awareness to and combating sexual harassment at the workplace, as well as significant moments for transgender people. 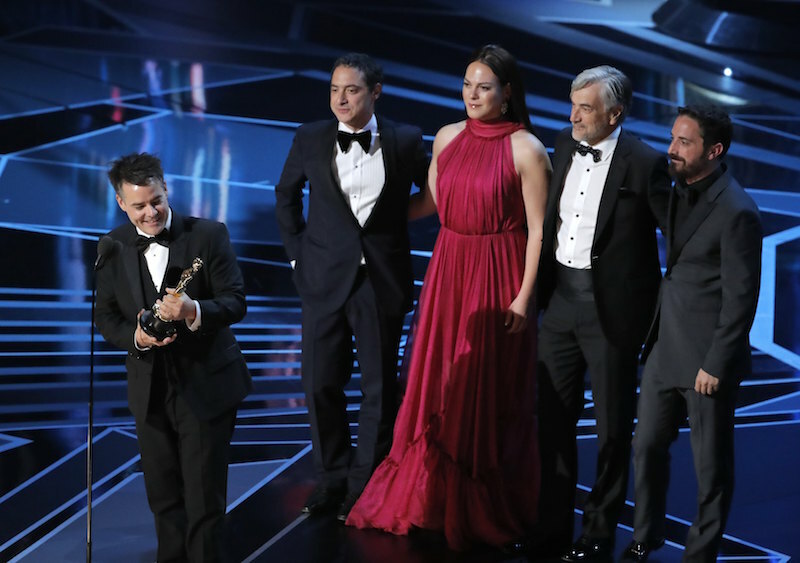 Watched by over 26.5 million people, the 90th Academy Awards took the center stage at the Dolby Theater in Hollywood on March 4. 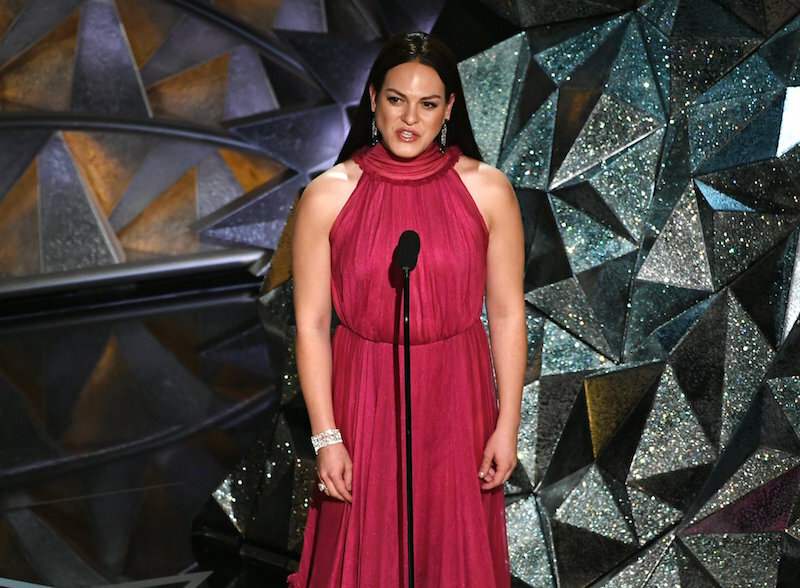 Amidst the glitz and the glamour, the Oscars also became the hotbed of activism on issues that hounded the entertainment industry and American society, highlighted by the #MeToo and #TimesUp movement that were aimed at bringing awareness to and combating sexual harassment at the workplace. 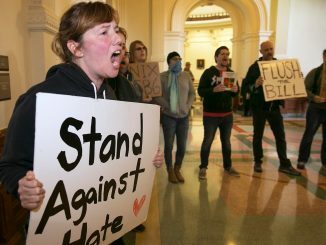 The event also featured several breakthrough moments for the members of the LGBT community and, in particular, the embattled transgender community that had been the target of what many perceived as discriminatory policies of President Donald Trump’s administration. 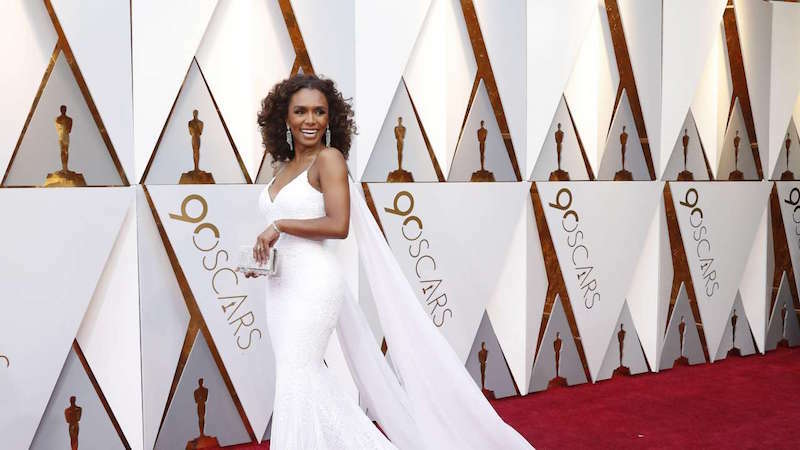 Here are the top 5 Oscar transgender moments. Daniela Vega, Chilean transgender woman and actress, attracted critically positive reviews for her starring role in the film A Fantastic Woman. 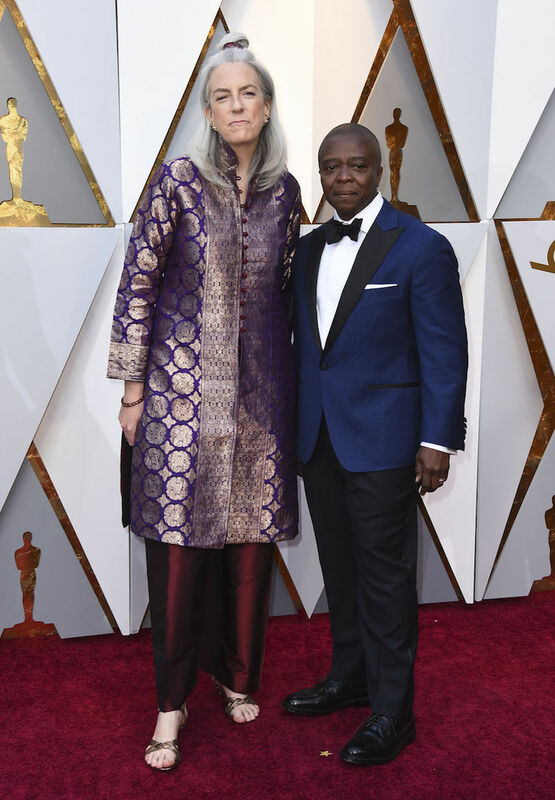 She also made history during the night, becoming the first ever openly transgender woman to take the Oscars stage and present an award during the ceremony. 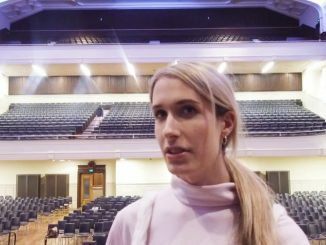 Vega’s brief moment, while presenting the award for the musical act of Sufjan Stevens, who was nominated for the original song Mystery of Love in the LGBT-themed Call Me By Your Name, was significant, something that she herself recognized. 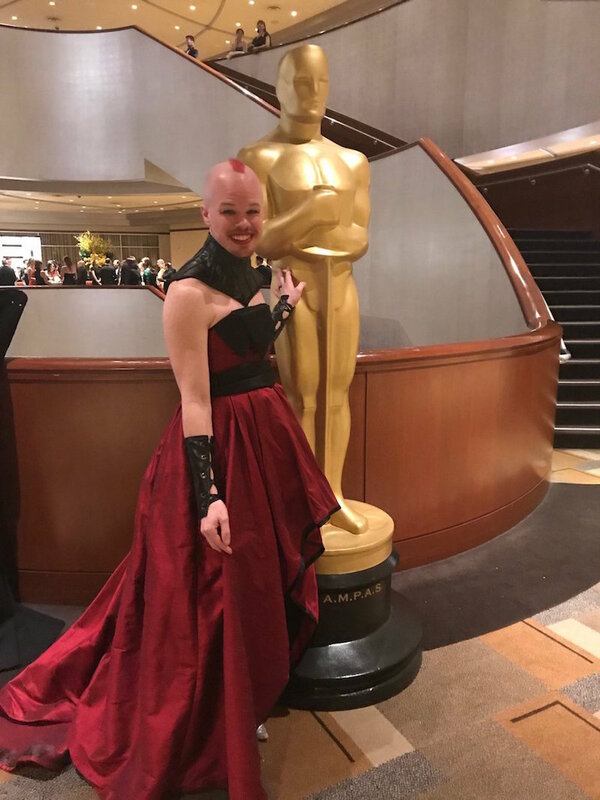 Gender-fluid Sam Brinton, LGBT advocate who works for the suicide prevention group, the Trevor Project, used the ladies bathroom at the Oscars. No one seemed to be bothered. In reality, the opposite was true. Many wanted to take pictures with Brinton and became the subject of Robin Abcarian’s article on transgender rights issues that was published in the LA Times. nsgender man and filmmaker, was recognized. His film, Strong Island, was nominated for the best documentary award. Ford became the first openly transgender filmmaker to earn a nomination. He said that the nomination was groundbreaking particularly that he counted himself as part of the generation that took back the derogatory term ‘queer’. “If my making history makes it easier for a trans kid at home somewhere to feel more at home in their skin, then I’m so excited about that,” Ford said. He also spent some time giving attention to the violence targeted against minorities. Another history that was one for the books was Janet Mock, becoming the first transgender woman of color to have written and produced the TV show Pose. Mock is also the founder for the #GirlsLikeUs. Activists joined Marshall, Andra Cay and Common on stage during the performance for Stand Up For Something. 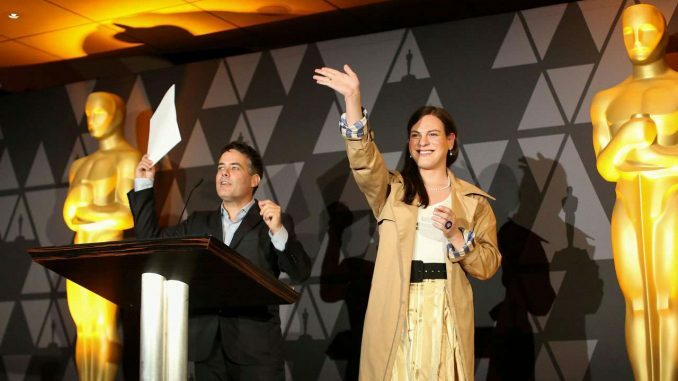 Sebastian Lelio’s A Fantastic Woman won the best foreign film category. The movie stars Daniela Vega, who played the role of Marina, a transgender woman who had to cope with the death of a lover and to survive amidst discrimination and intolerance. Vega’s performance earned rave reviews, making to the New York Times’ top 10 best performances and Hollywood Reporter’s top 5 best performances for the year 2017.